Let’s start August with a new casino, new games, and new bonus that will triple your deposit! Every new month is a new beginning. Or at least a chance to try something new. This August it can be anything you had put in your New Year’s resolutions and failed to start until now. Or, something simple yet enjoyable, like trying new games at the new online casino site. And I have a perfect bonus for it. While the most casinos nowadays offer a 100% bonus up to €100, there is one that beats it big time. 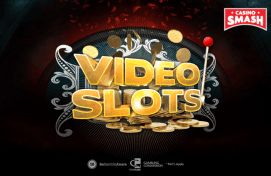 You open an account on their site, make your first deposit of €20 or more, and have triple as money to play with. And 20 wager free spins to play one of the hottest slots this year – Book of Dead. The Slot follows the adventures of Rich Wilde who is no doubt inspired by Indiana Jones. You will love the Slot if you loved the famous explorer. Or if Book of Ra was your favorite Slot once upon a time. 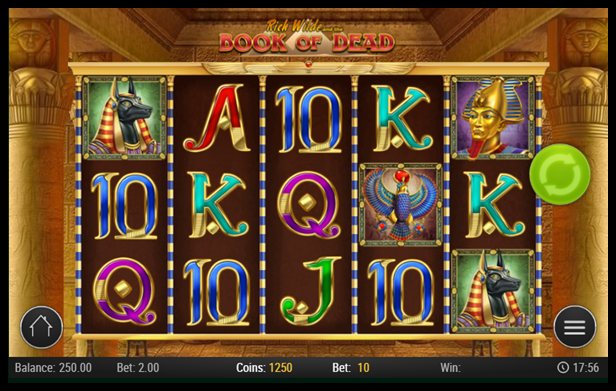 If Book of Dead is not your cup of tea, there are hundreds of other Slot machines to try. Together with a variety of card and table games, live dealer ones included. Not a single thing is missing from the Spintropolis casino. The casino values fairness, trust, and transparency, and promotes responsible gambling. The casino not only has strong values but also, as mentioned above, a very strong bonus. Strong enough to cover the whole August with the most exciting casino games. How to activate the bonus? Contact the live chat to claim the 20 wager-free spins! And while welcome bonus might not last, Spintropolis gives you a bonus every new month. They know how to celebrate the new beginnings right. Let’s celebrate August at Spintropolis, shall we? Bonus info: terms and conditions apply to the offer. 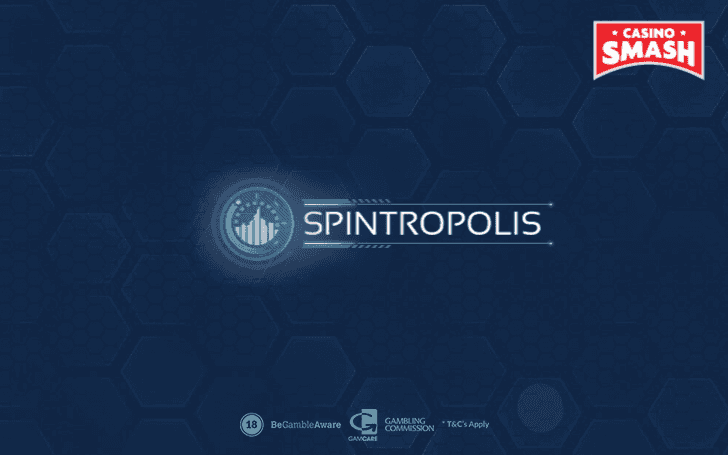 If something isn't clear, have a look at our review of Spintropolis for the T&Cs in full. The offer on this article might have expired by the time you read it. Please refer to the review pages for the latest bonuses and promotions available.